This wear-with-anything leather satchel is styled in a scaled-down silhouette, perfect for day-to-night versatility. 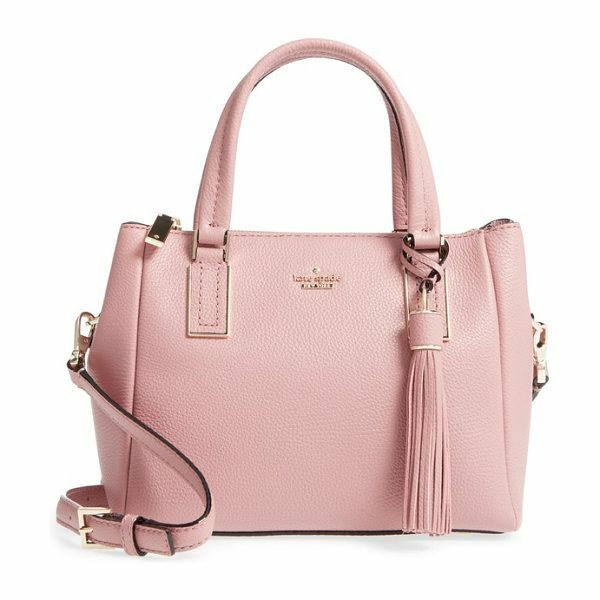 Style Name: Kate Spade New York Kingston Drive - Small Alena Leather Satchel. Style Number: 5417474. Available in stores.